Whitney T. “Whit” Kuniholm is the President Emeritus of Scripture Union/USA. 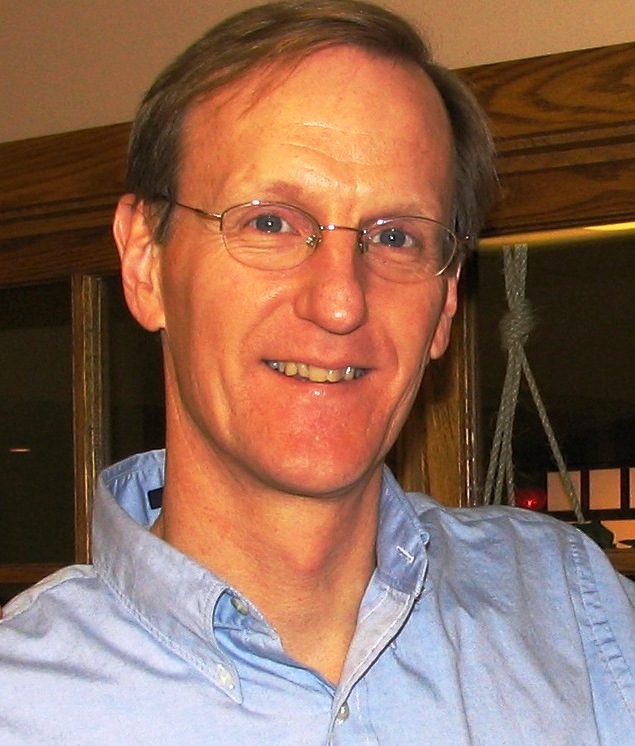 He has written several books including The Essential Bible Guide(Waterbrook), The Essential Jesus (IVP) and John: An Eyewitness Account of the Son of God (Waterbrook). He also speaks at churches and Christian conferences. Scripture Union is an international Bible engagement ministry with two main emphases: 1) Helping people of all ages meet God in the Bible and prayer, and 2) Reaching the next generation with God’s Word. Scripture Union/USA publishes three daily Bible reading guides for individuals and groups: Discovery® and Encounter with God® for adults, and Snapshots for children ages 7-10. Scripture Union also has two highly-effective churchwide Bible reading programs–The Essential 100 Challenge and The Essential Jesus Challenge–both of which are based on books by Mr.Kuniholm. In addition, Scripture Union works with churches to conduct Bible-based programs for at-risk children including SuperKids® summer missions, and PrimeTime® after school programs. Scripture Union formed a partnership with The Salvation Army for the implementation of these programs in the United States. Prior to Scripture Union, Mr. Kuniholm was Executive Vice President for Prison Fellowship Ministries near Washington, DC, a ministry he served in a variety of roles for 13 years. Mr. Kuniholm graduated from Houghton College in 1976 with a degree in Bible and business. Whit and his wife, Carol, have three grown children, two grandchildren, and live near Philadelphia, Pennsylvania. Mr. Kuniholm can be contacted at: Scripture Union/USA P.O. Box 215 Valley Forge, PA 19481-0215 Phone: 610-935-2807 Email: [email protected] Website: www.ScriptureUnion.org. I have recently found Scripture Union and have been following the Essential path to Bethlehem for my Advent readings. As a pastor, your vision and my vision are on the same path, desiring for believers to develop a life changing relationship with the Living Word through the disciplines of the Written Word. I have recently written a book that is much along the same lines (Word of God Speak). Thanks for your resources, as I continue to pass along links to them to members in my church. While the common thread in your projects uses the word essential to emphasise what I can only deam to be importance of teh biblical fact of the Bible. I left a bit perplexed why use do not realize while itemizing what you choose to be importance it is likely that other ” important elements, facts or insights of scripture will go unknowed by the followers of the essential bible blog. Needless to say I belive the bible should be read by all in its entirity and not selected summarized passages. A absolute rethink of concept is need by you.